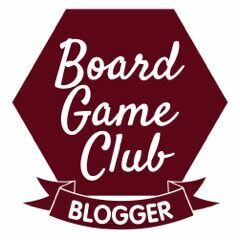 This month's theme for the Bostik Craft Box from the Bostik Family Bloggers Network is Scrapbooking. 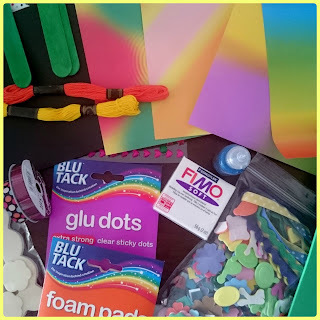 When the box arrived it contained lots of lovely collage materials, ribbon, fimo, glitter glue, buttons, shapes, rainbow paper and my favourite Bostik Sticky Dots and foam pads. 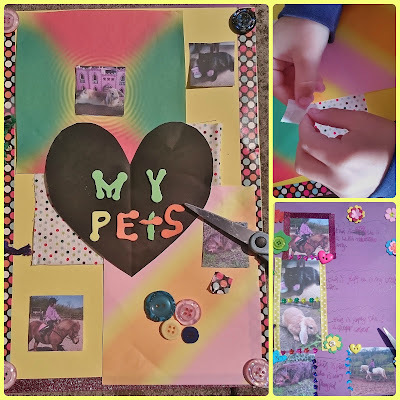 Grotbags could not wait to create a scrapbook with all her animals in and had lots of fun, I must say that I did not provide any help on this project at all. Scrapbooking can be anything you want it to be and usually involves photographs and things you love. Grotbags wanted to show off some photos of her animals and by layering papering and using lots of different textures such as tape, ribbon and buttons she created something that she is proud of. I don't think she did a bad job at all. Her next project is to make a scrapbook for her uncle who was recently diagnosed with Leukaemia, she thinks he would like a book with all the family in it which is a lovely thought and she would like me to help her with this one. I love receiving these boxes as it is encouraging her to be more creative, who'd think when her OCD was at its worst that she would never have considered using anything sticky or messy. Our craft box was provided free of charge by Bostik as part of the Tots100/Bostik Craft Bloggers Club. I love the scrapbook page and that box of scrapbooking bits looks amazing. So sorry to hear about Grotbags' uncle being diagnosed with leukaemia - what a lovely idea to do a scrapbook for him.